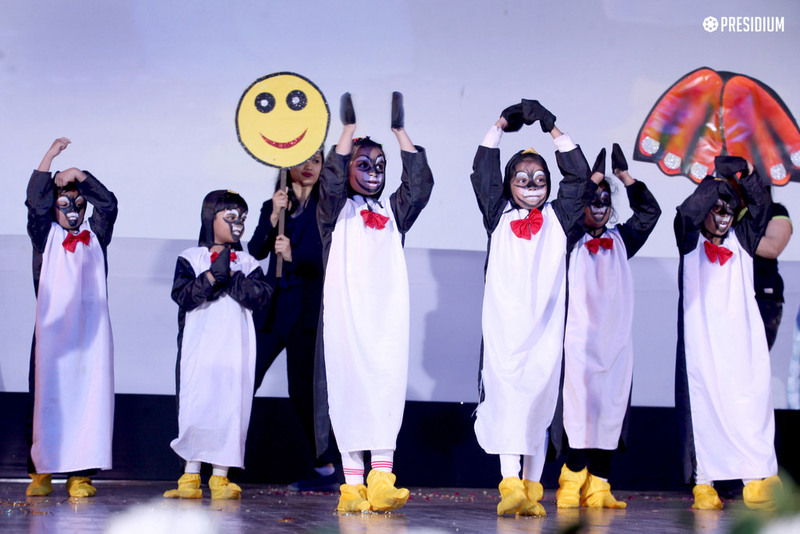 SPECTACULAR PERFORMANCES AT THE PRESIDIUM FUTURE FEST 2019! 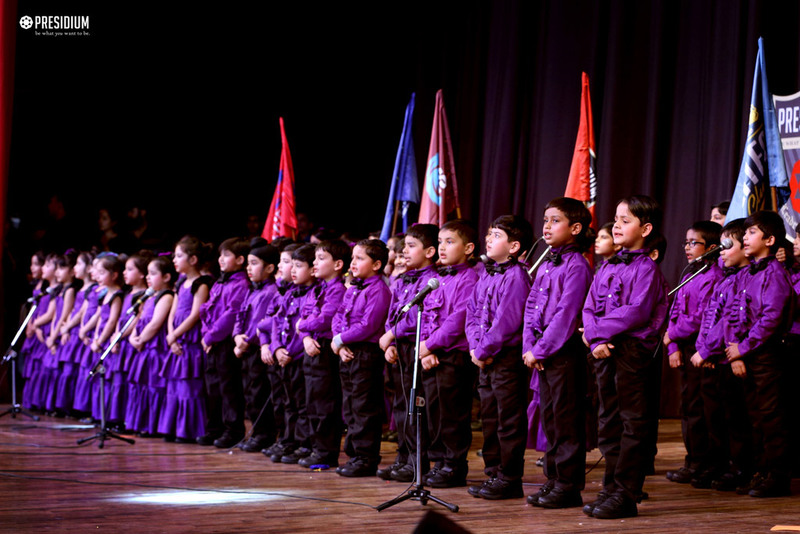 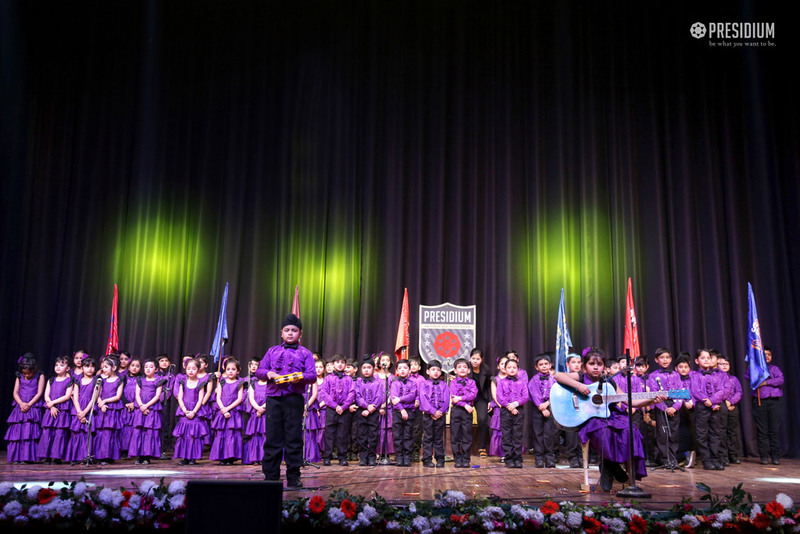 HomeNews and UpdatesSpectacular performances at the presidium future fest 2019! 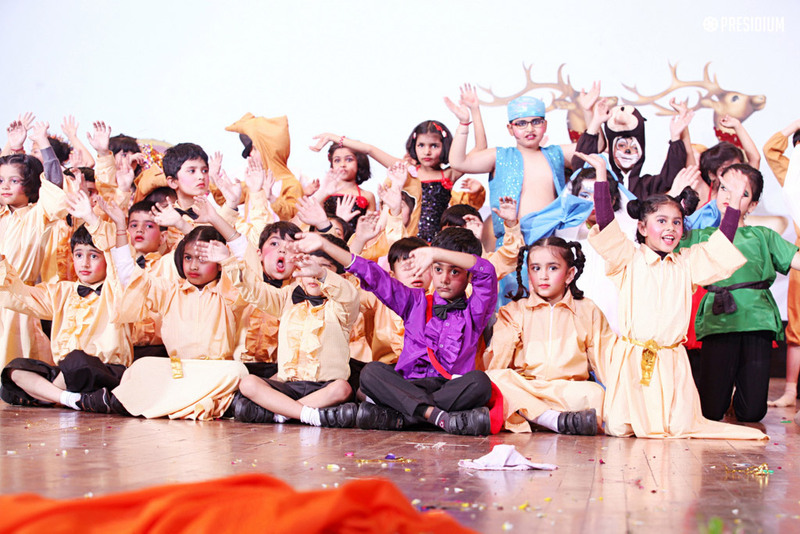 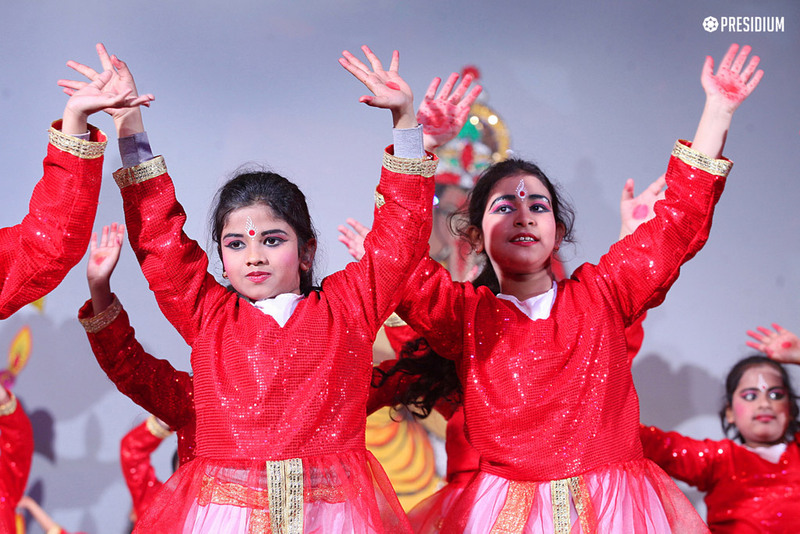 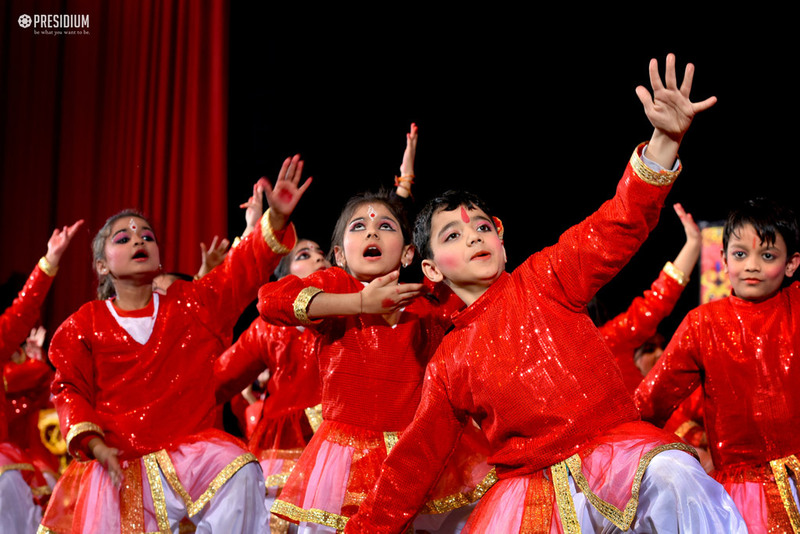 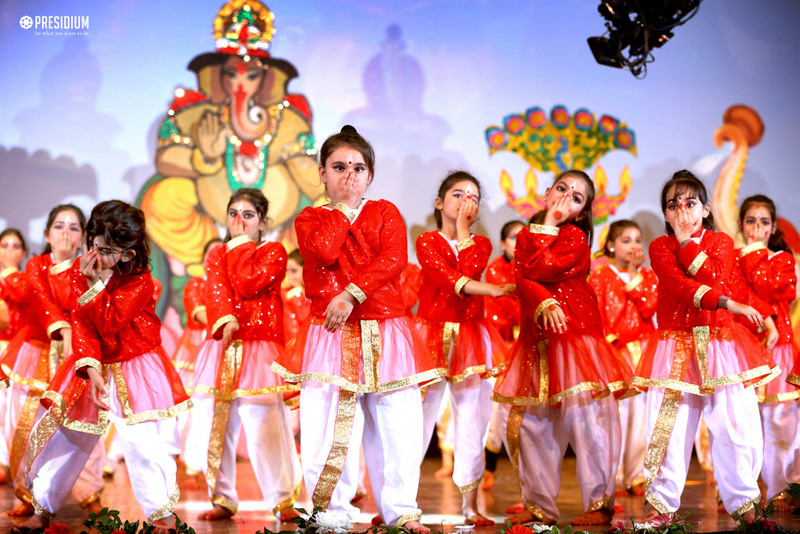 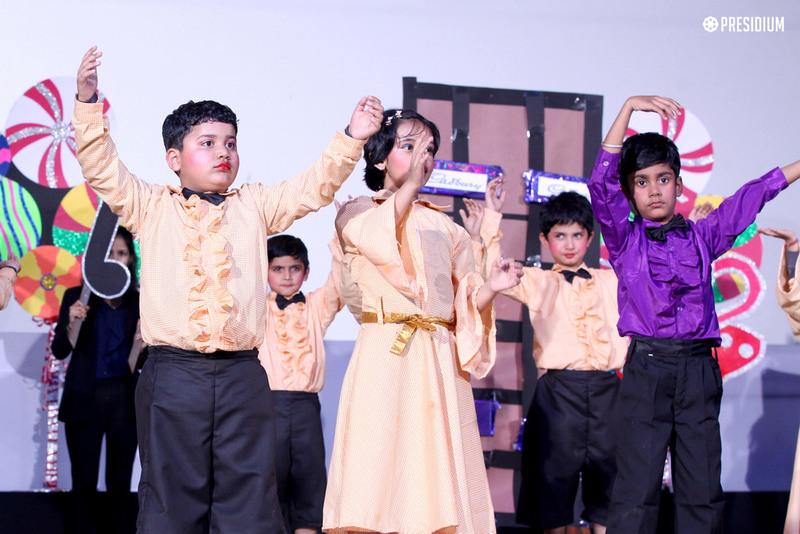 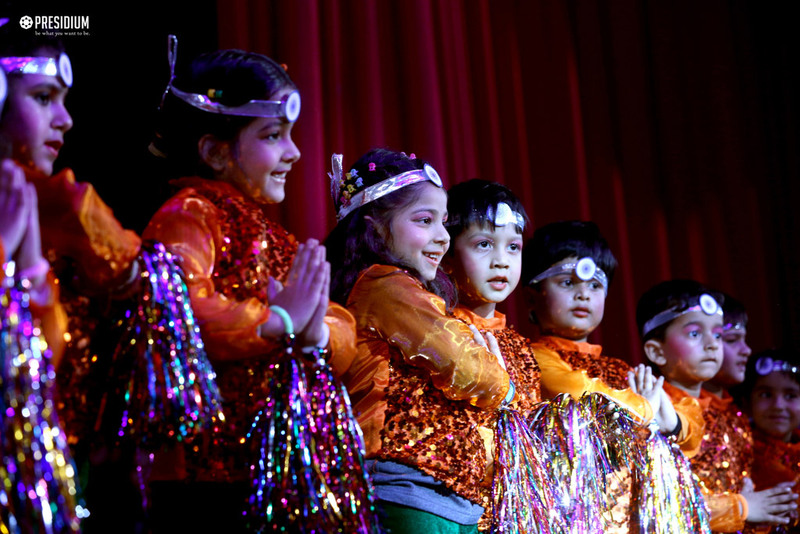 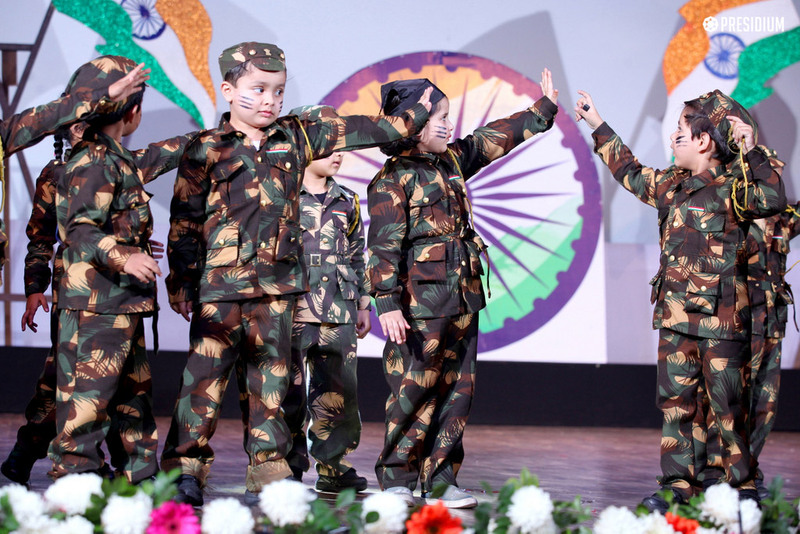 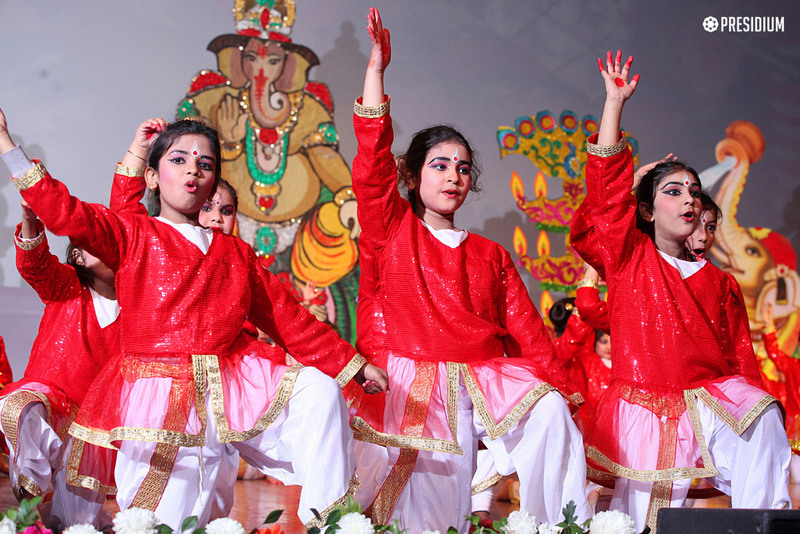 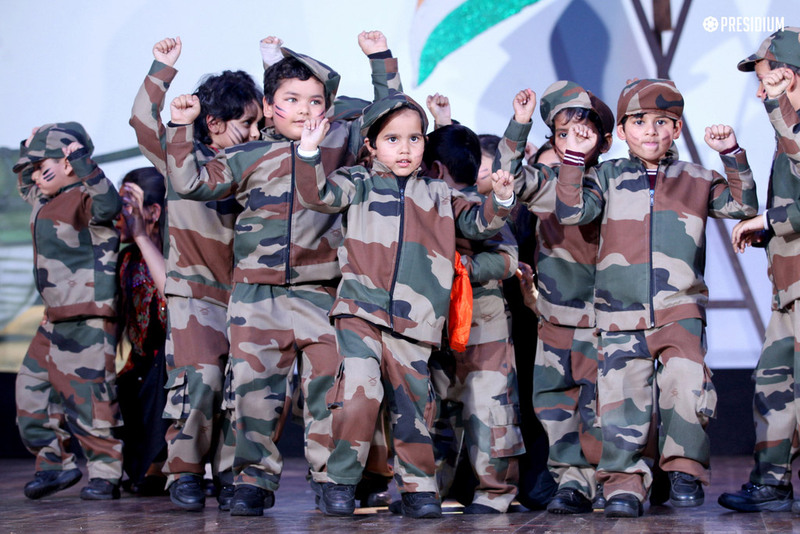 The two day long gala event, Future Fest 2019, held at Siri Fort Auditorium on 16th & 17th February saw some of the most entertaining and spectacular performances by our young leaders of tomorrow. 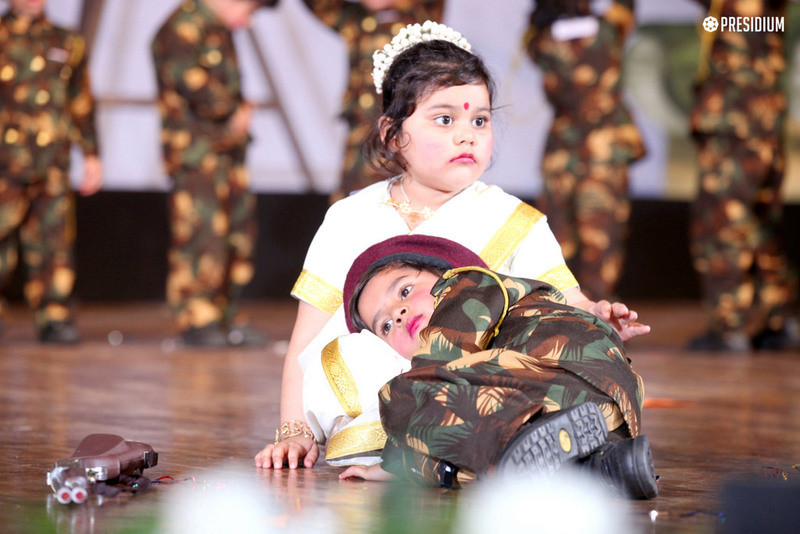 It was a celebration of the genius, skill, ideas, passion, craft and talents of our young Presidians. 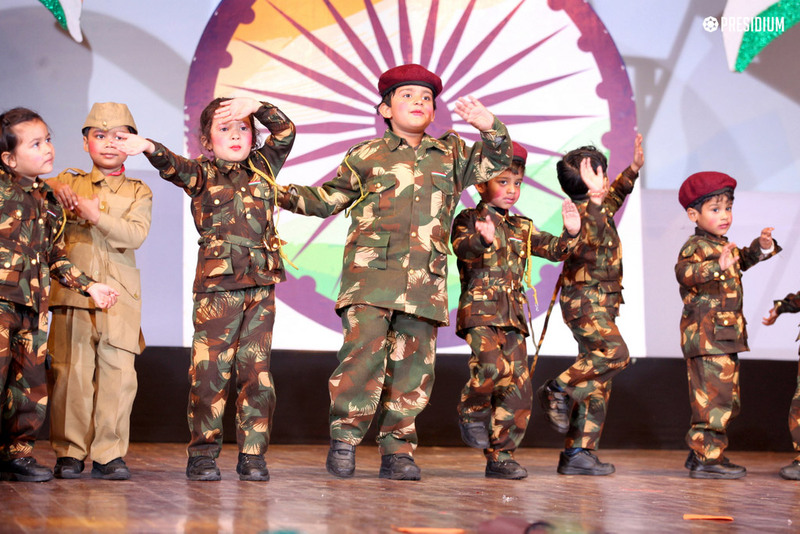 The event began with a soulful rendition of Ganesh Vandana followed by performances on various social issues and a tribute to our brave soldiers. 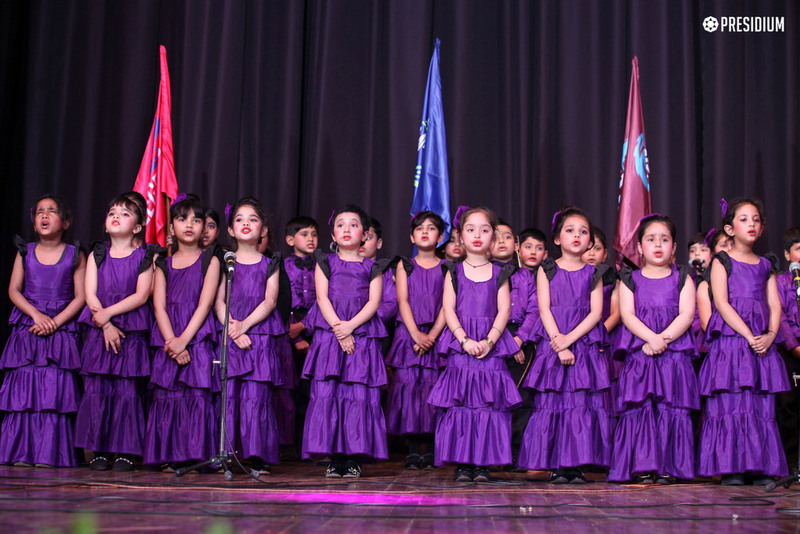 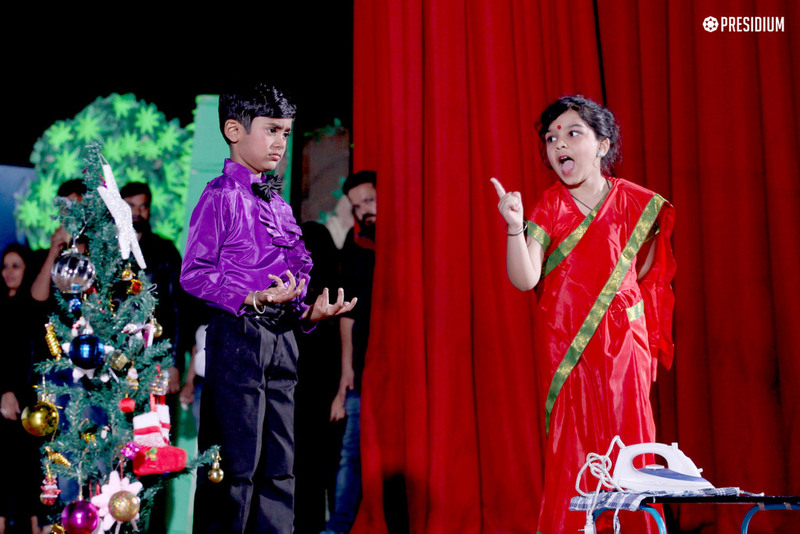 The enthusiasm and energy of the young performers could be felt in the auditorium as the audience cheered for the Presidians.